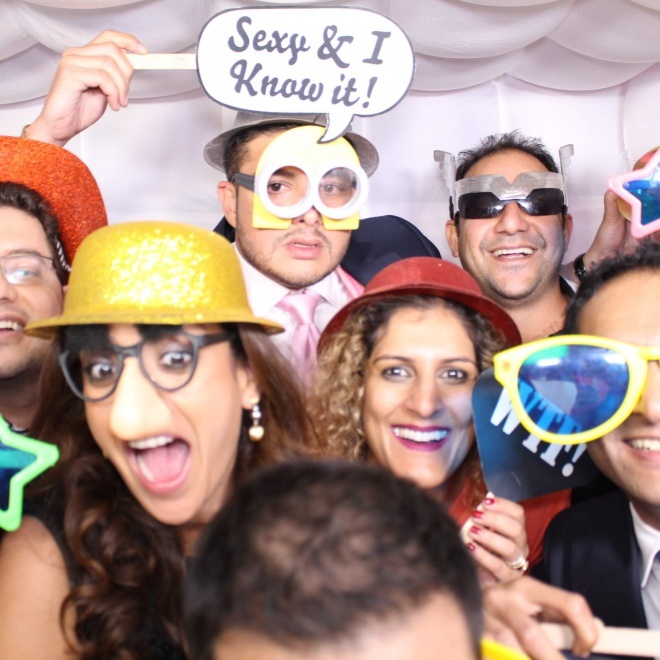 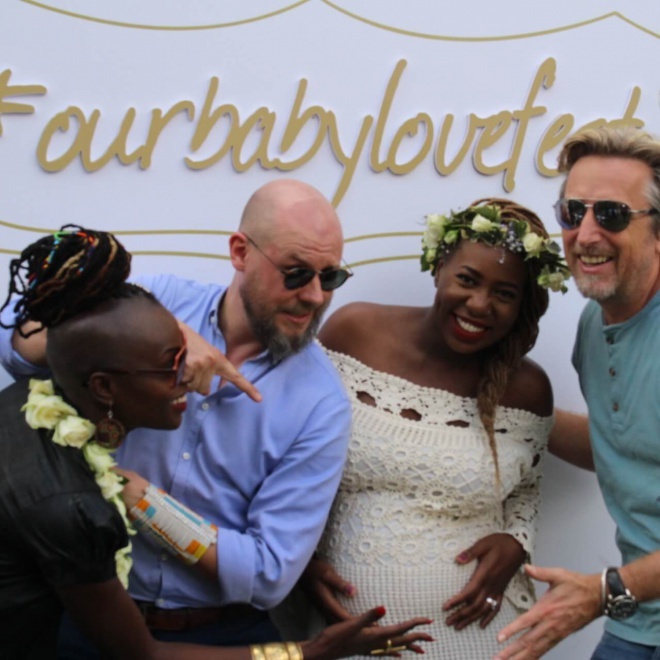 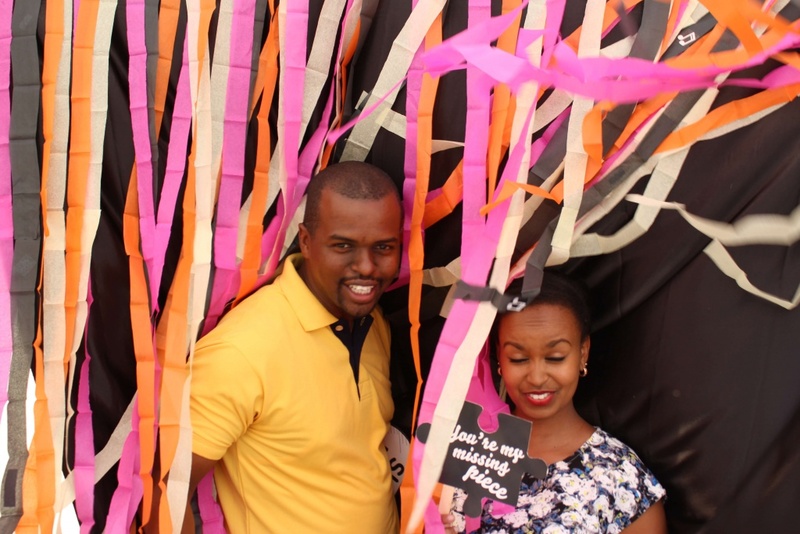 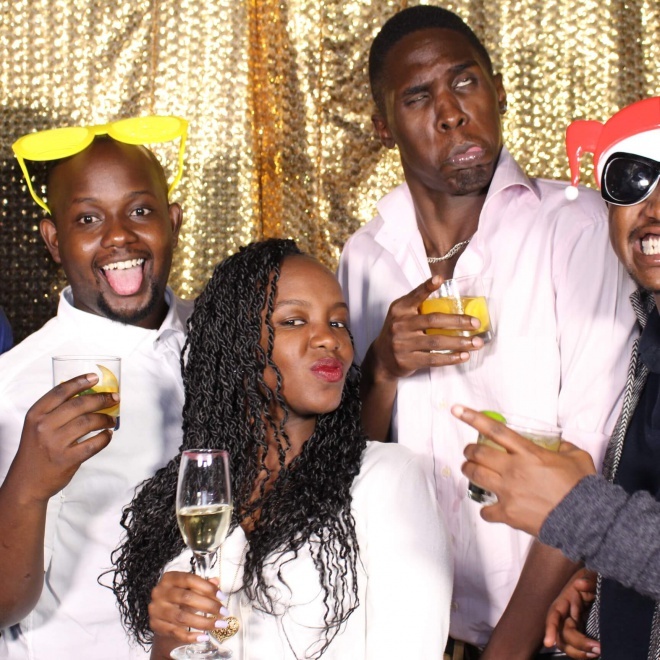 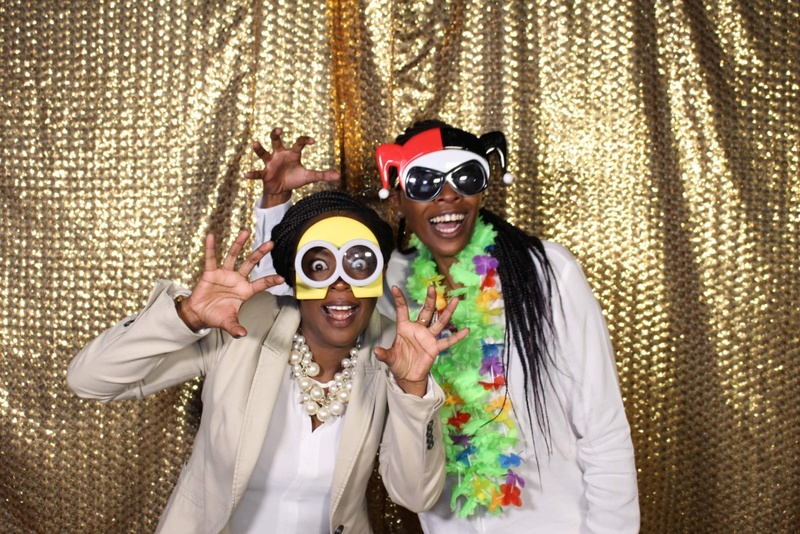 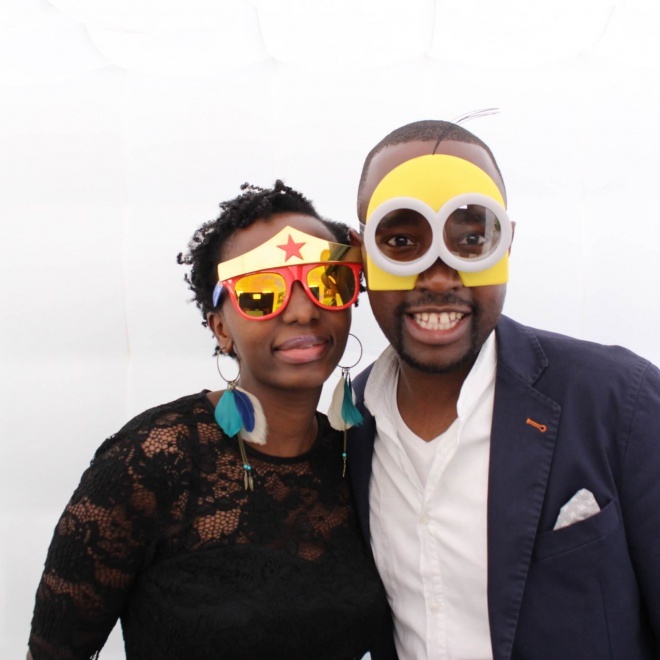 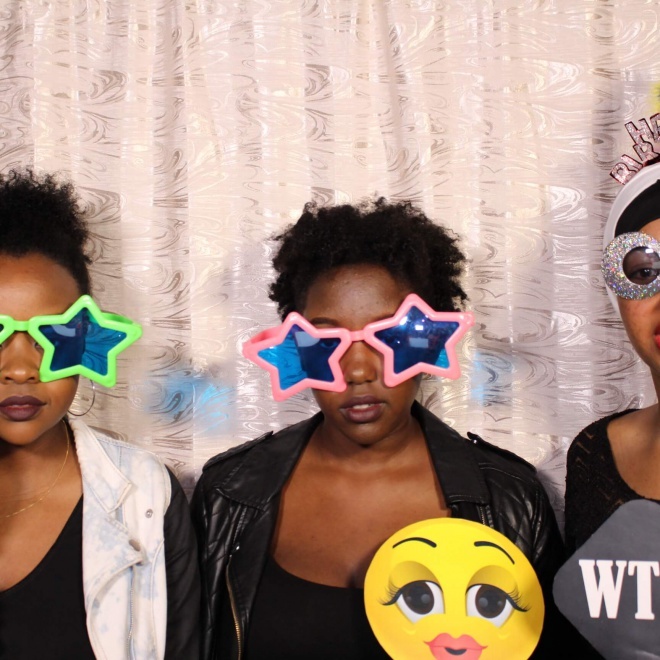 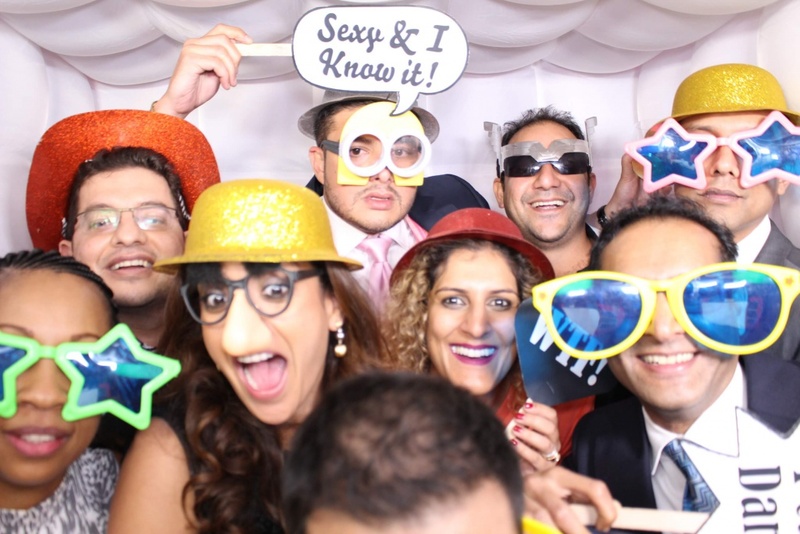 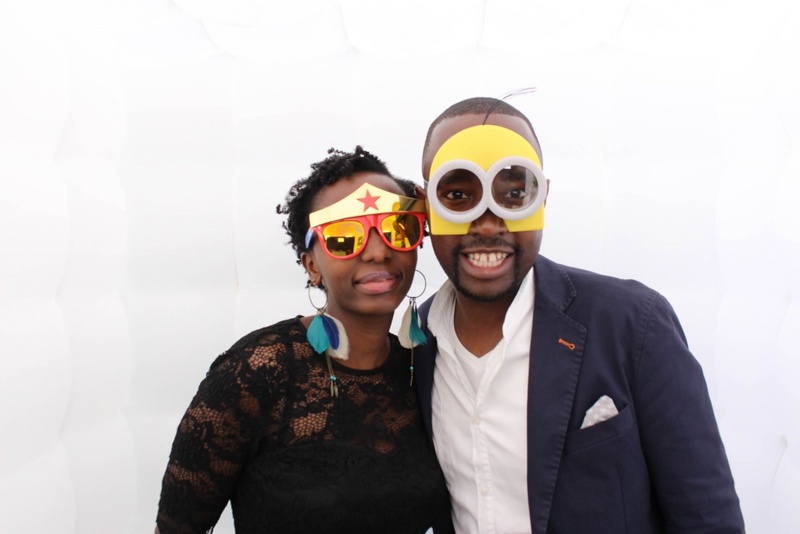 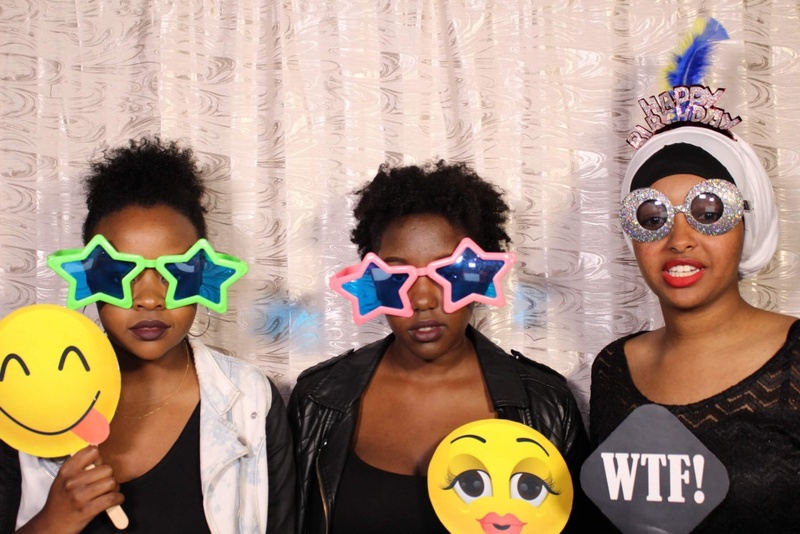 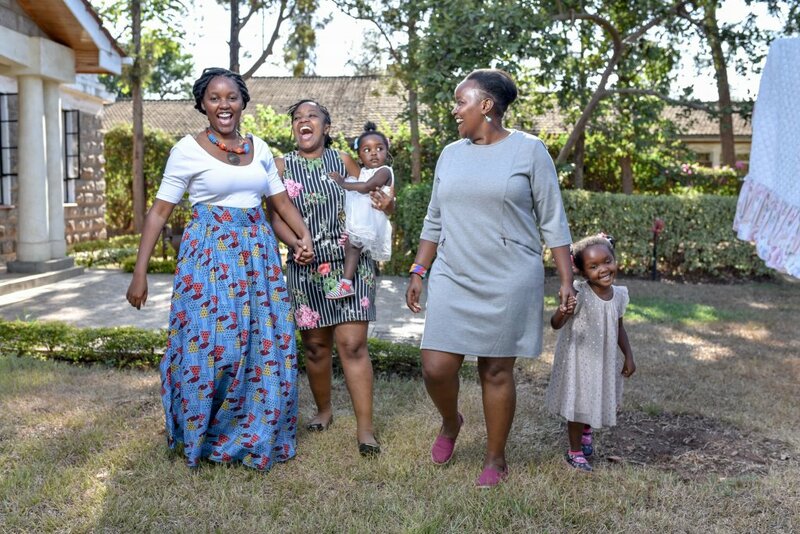 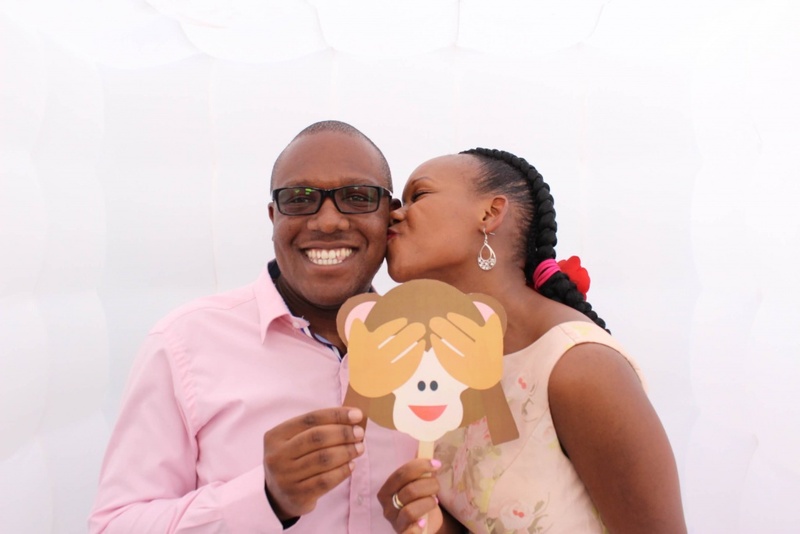 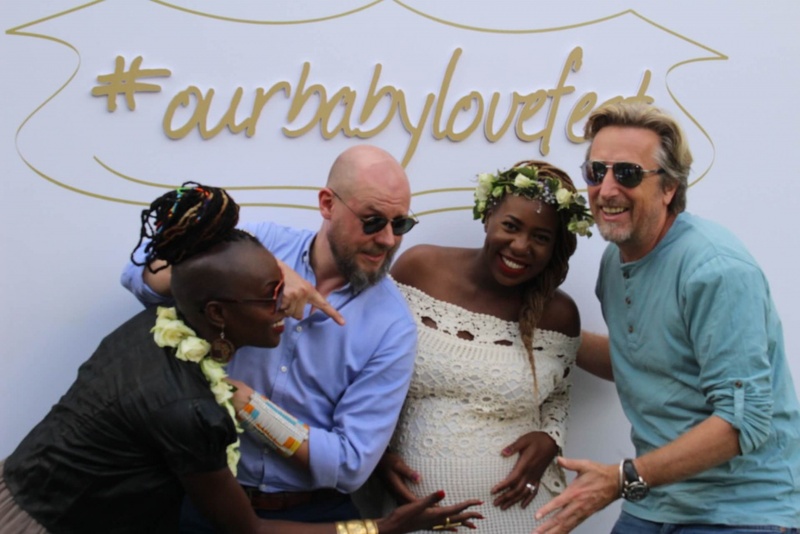 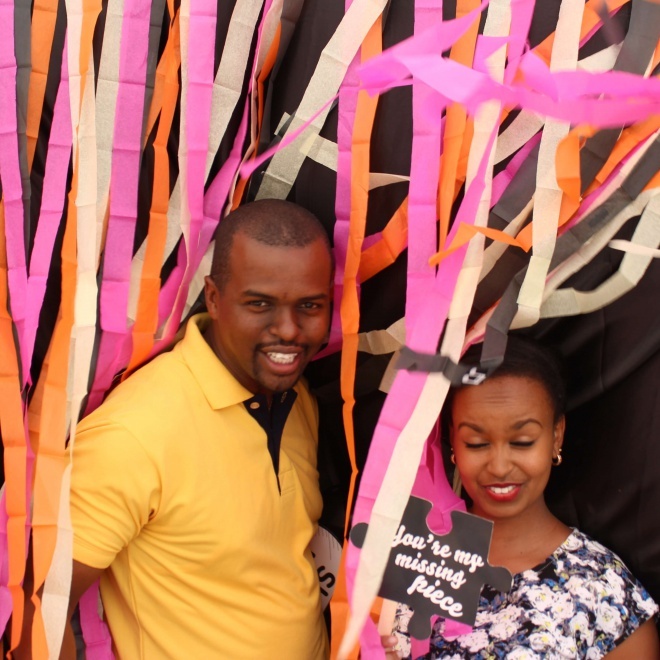 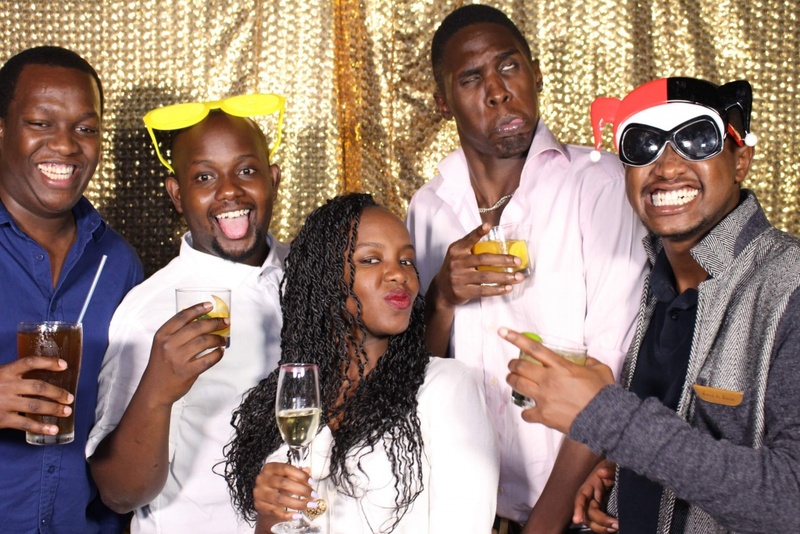 We are a Nairobi based photo booth company that offers photo booth services for weddings, corporate gigs, birthdays and all other events and parties. 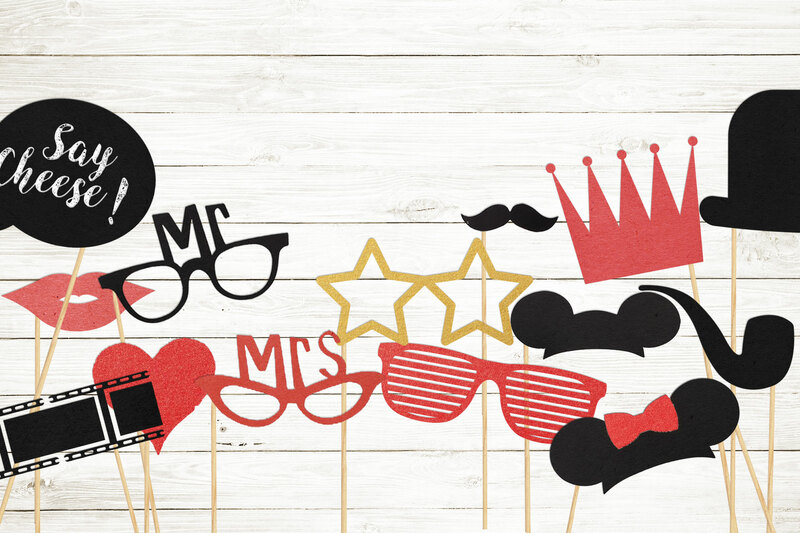 Tell a friend and hope to see you at your next event! 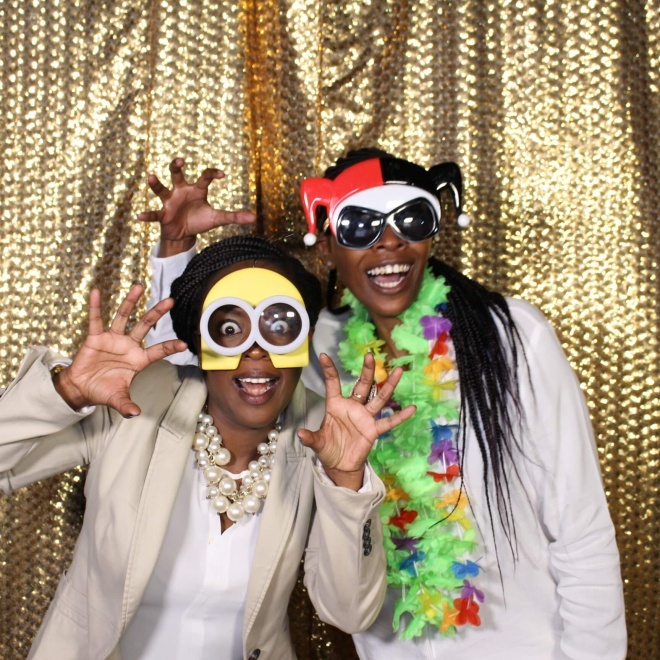 We are in the business of fun so we want you to have fun in our booth. 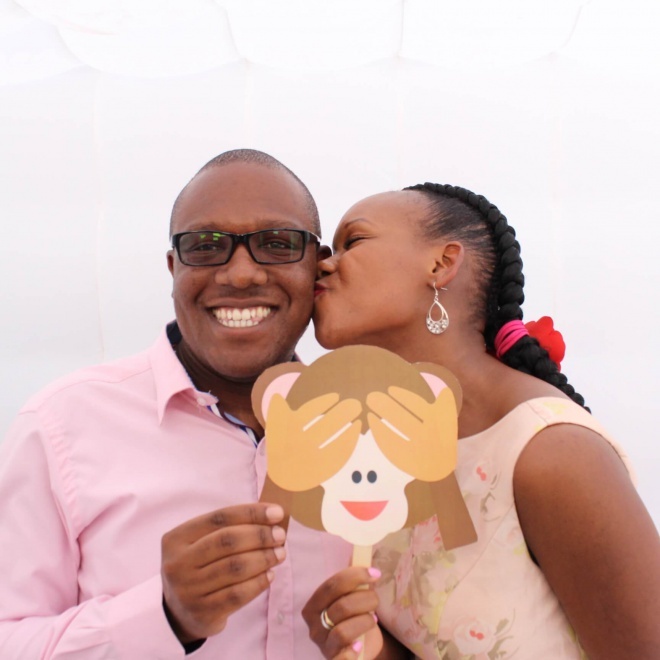 Looking forward to capturing your memories!